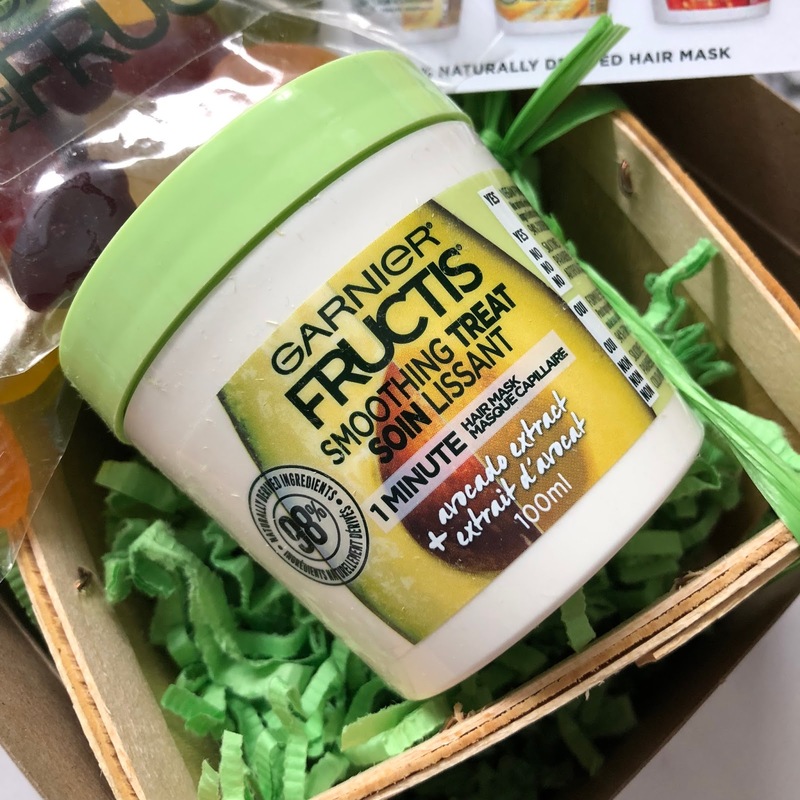 Brand new to Garnier are these little tubs of hair treatments/masks that are jam packed with super fruits to help you smoothen, strengthen, repair, revive and nourish your hair. These are said to be 98% naturally derived and does not weigh down your hair. The formula is also 94% biodegradable and 100% vegan with no silicones, parabens or artificial colorants. 5 . Strengthening Treat with Coconut Extract ~ for soft, smooth and manageable hair. 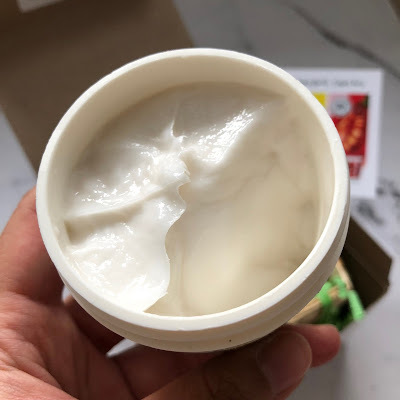 I was sent the Avocado one to try and I really enjoy it - it honestly compares to the more expensive hair masks I've tried in the past that I have unfortunately probably paid more than 2-3x the price of this for. You only need about a loonie sized on the palm of your hand, and apply it to the ends and let it sit for a minute before washing it off. The product stays true to the claims, it does not weigh my hair down at all - it does not make my hair greasy the next day and it actually works well to smooth and hydrate my ends. I blow dry my hair quite often and take a heating/styling tool to it, so this is an excellent find. I will definitely be purchasing this in the 4 other formulations as I dye my hair, style my hair and well I just about have use for each of the 5 different formulations. *product was sent to me for review, all opinions are my own.